Planning for Prosperity: Globalization, Competitiveness, and the Growth Plan for the Greater Golden Horseshoe was released by the Neptis Foundation in late 2015. 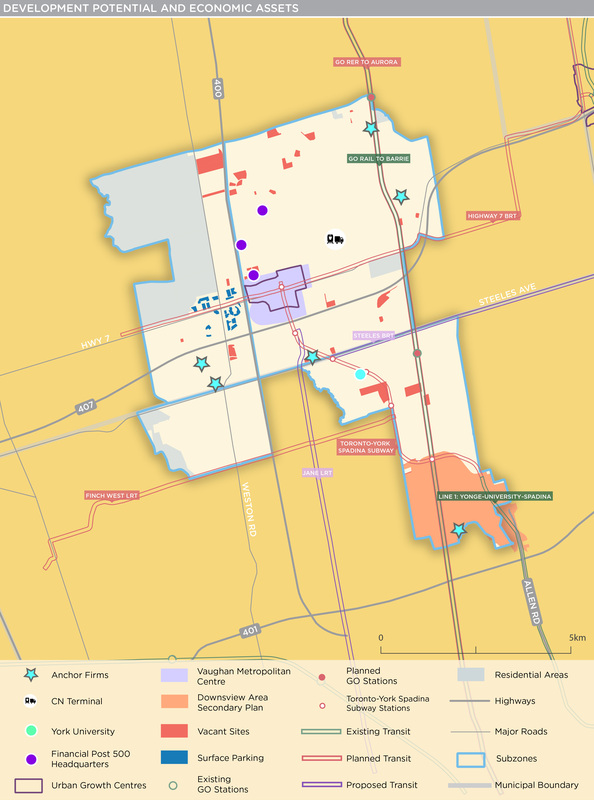 It was intended to contribute to the Province of Ontario's Coordinated Review of the Growth Plan for the Greater Golden Horseshoe, Greenbelt Plan, Oak Ridges Moraine Plan, and Niagara Escarpment Plan. 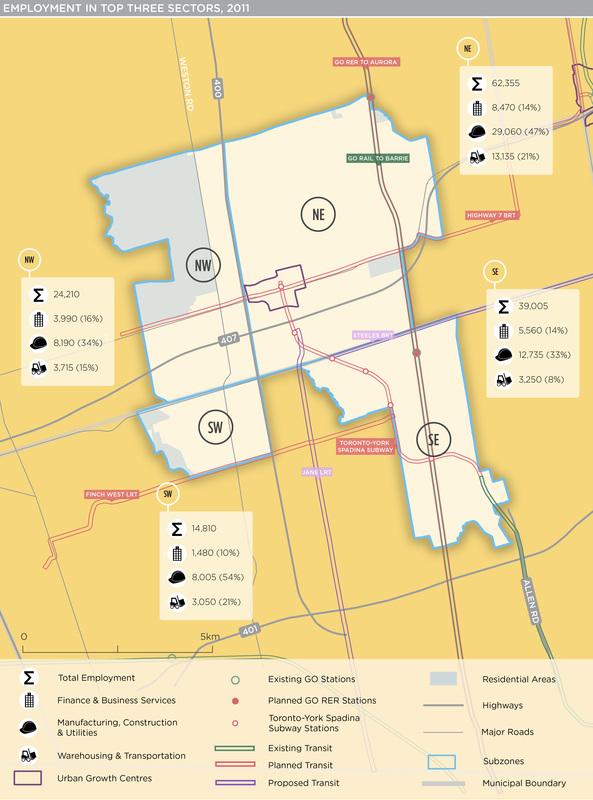 The report described the changing economic landscape of the Greater Golden Horseshoe, highlighting important considerations for the Growth Plan. Among other things, Planning for Prosperity identified three major suburban regional employment "megazones." These large, economically significant employment areas had not been recognized in nor addressed by the Growth Plan. Given the importance of these megazones to the regional, provincial, and national economies, as well as their role in achieving key Growth Plan objectives, Neptis sponsored further research on these areas to inform planning and policy development. This policy brief provides additional detail on the Tor-York West megazone. 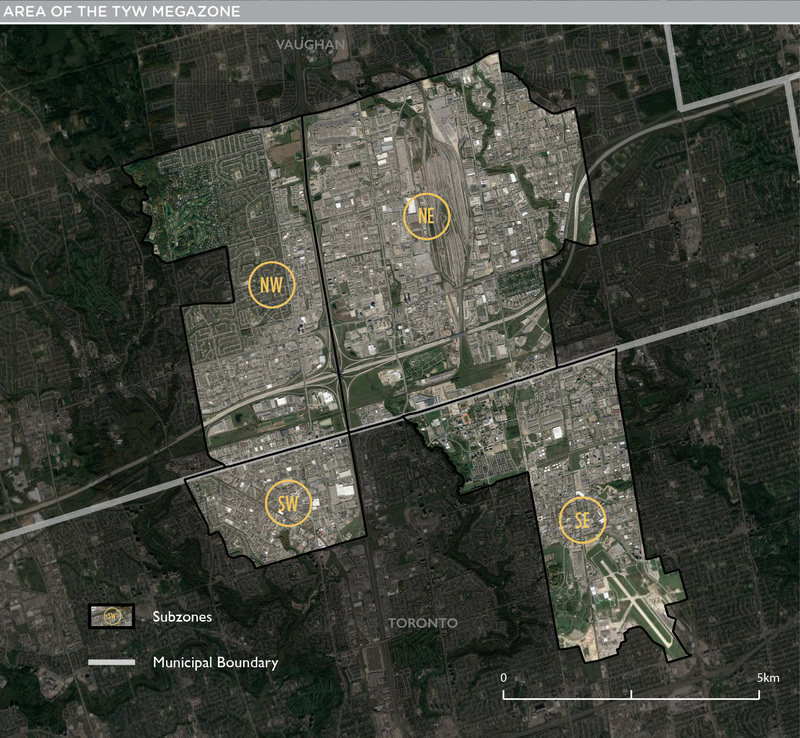 Companion policy briefs provide similar profiles of the other two megazones: Airport and Tor-York East.